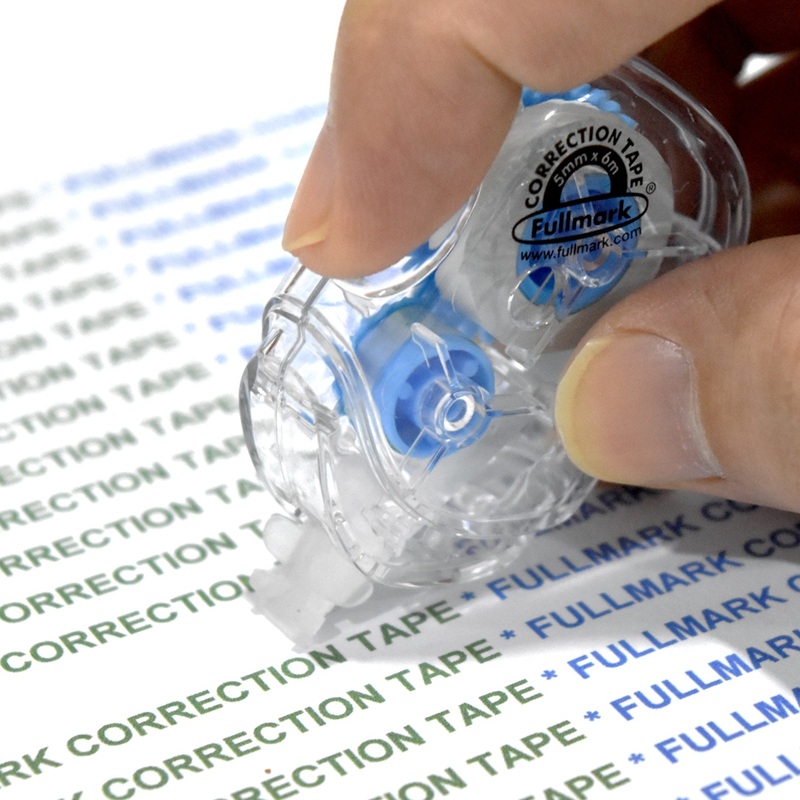 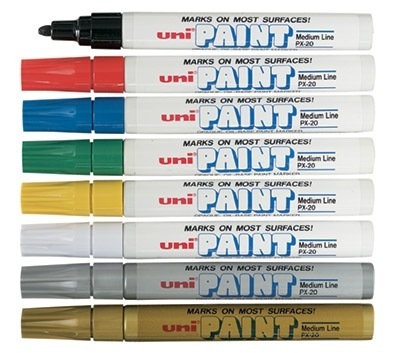 Fullmark's correction tapes dispenses white tape that provides complete coverage for your correction needs. 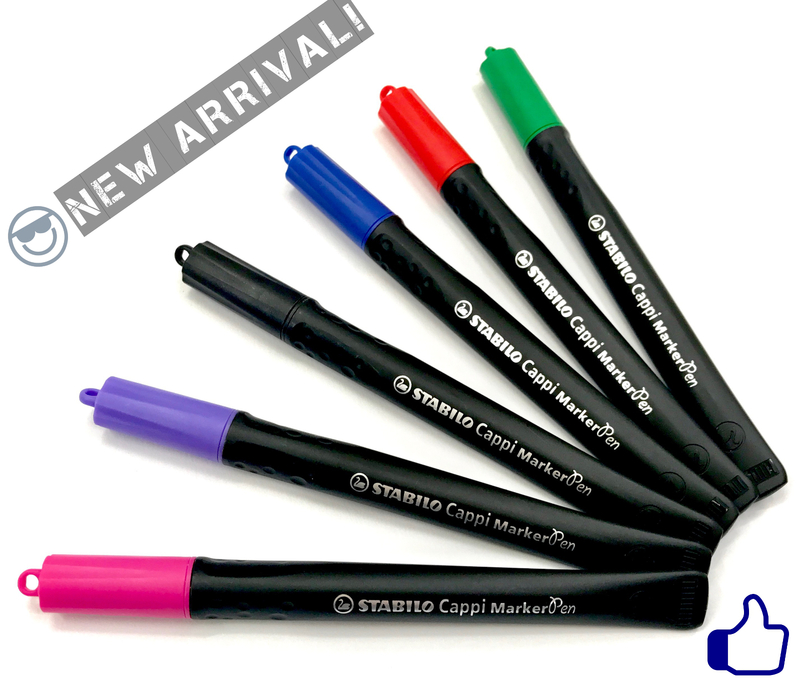 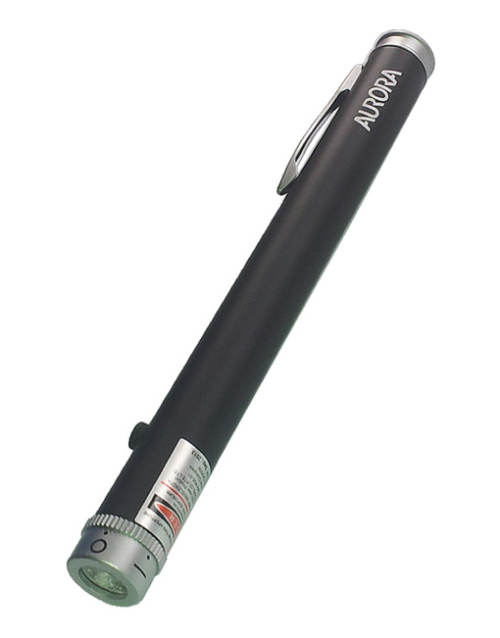 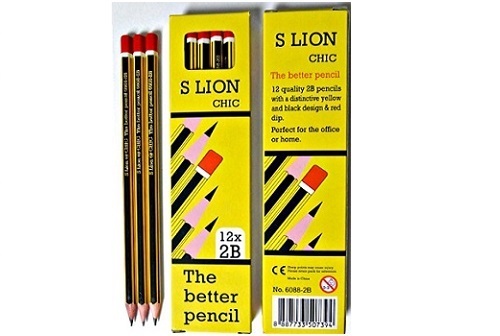 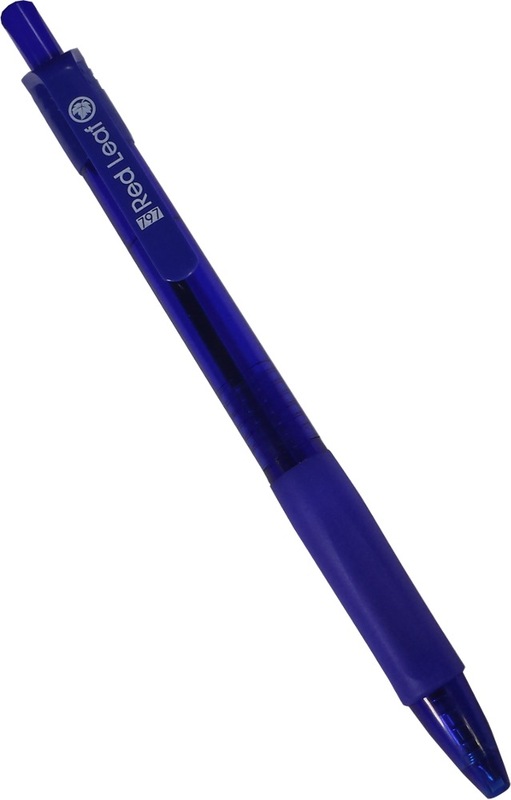 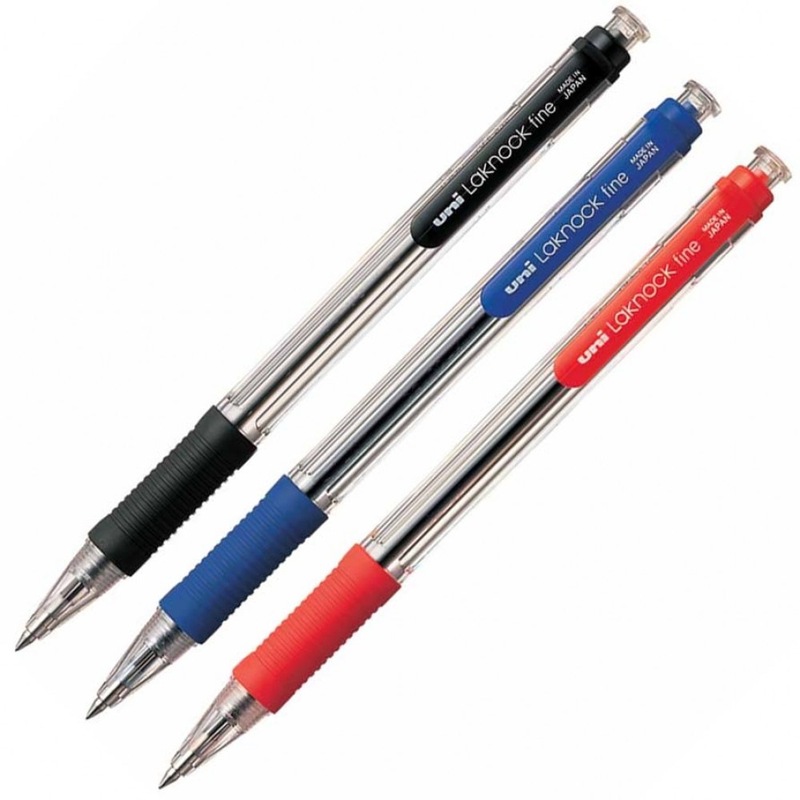 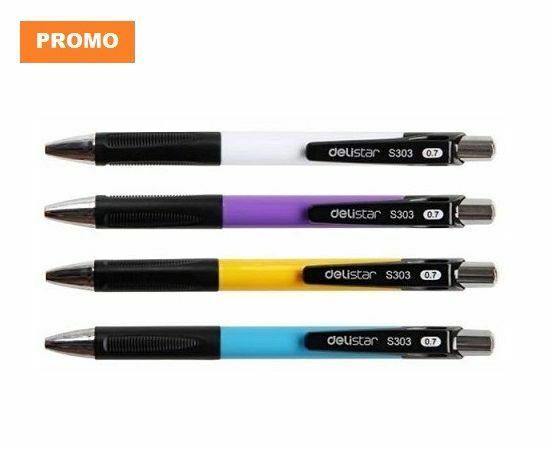 It is convenient, mess-free and enables immediate writing. 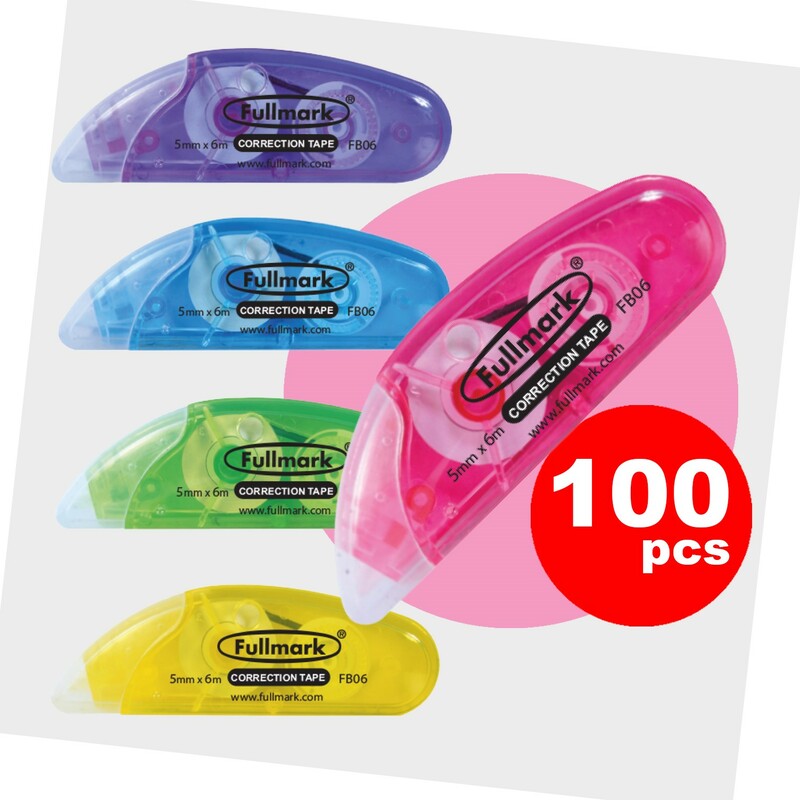 Fullmark's correction tape is equipped with a translucent tip and premium quality tape that is precise and break-proof. 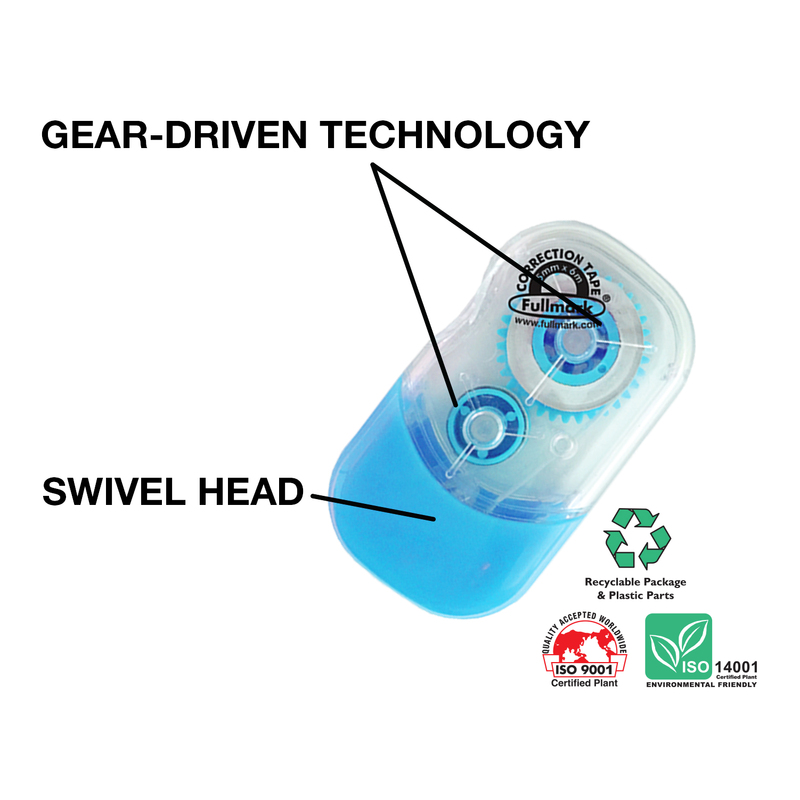 Its gear-driven technology prevents over-run problems. 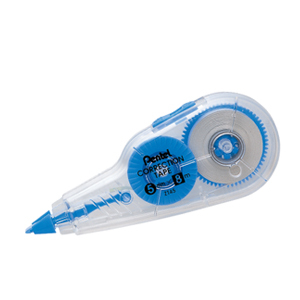 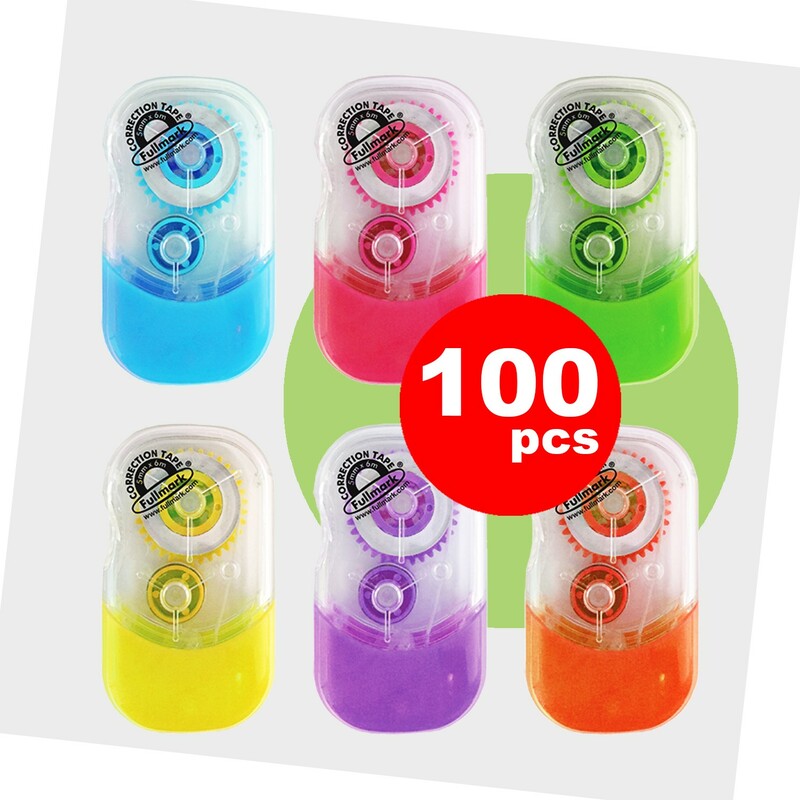 Each correction tape is 5mm X 6m and this set comes in a bag of 100 assorted colours!